Flanking the Tasman Sea the Buller District extends from the famous Pancake Rocks & Blowholes at Punakaiki in the south, through Westport (the largest town and hub of the Buller) to Karamea and the Kahurangi National Park in the north, and the gold town, Reefton and The Victoria Conservation Park in the East. The lives of people here have been shaped by the heroic landscape, and our settlements still display plenty of pioneering spirit. 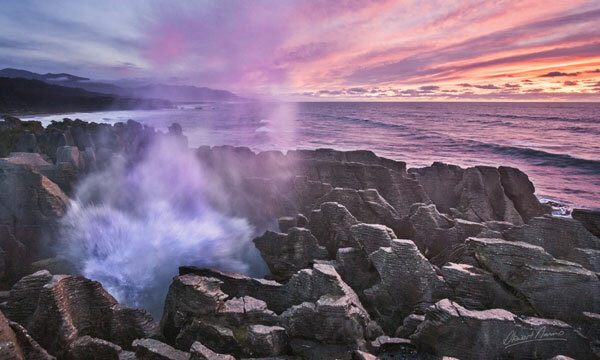 For visitors, there’s our famous West Coast hospitality and a mind-boggling array of adventure and recreation possibilities to suit all tastes – with wild and tranquil rivers, dramatic seascapes, impressive wilderness and nature that will come to you. 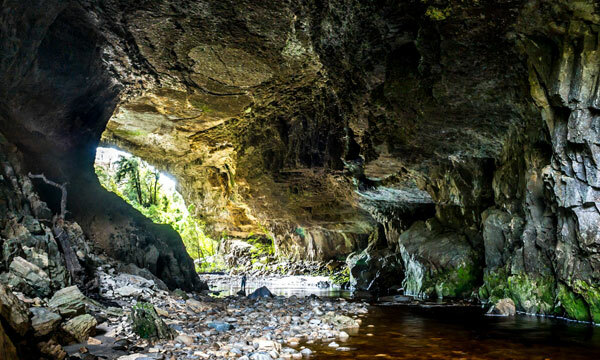 Punakaiki is the gateway to the dramatic limestone country and glow worm caves of the Paparoa National Park. Charleston has a rich mining history, beautiful walks, and river swimming and fishing. Both are connected by a spectacular coastal highway. 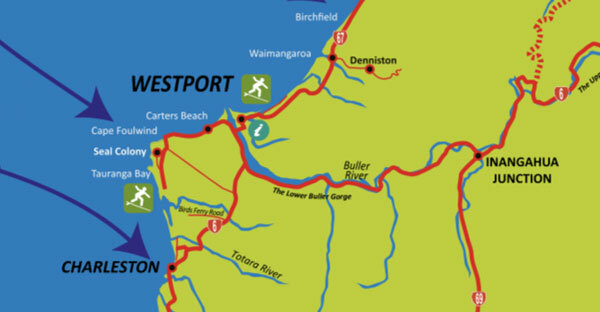 Westport is the Northern West Coast regions largest town and offers a range of services you’d expect from a larger centre. 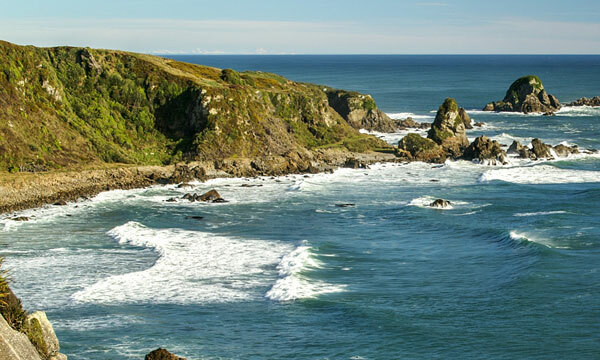 Cape Foulwind is a popular place to spend time enjoying the sea, the seals and exploring the coastline. 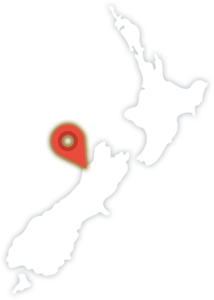 As well as its incredible coal mining history, Denniston offers a complete range of walking tracks and interpretation of the engineering feats and hardships endured in the extraction of coal. 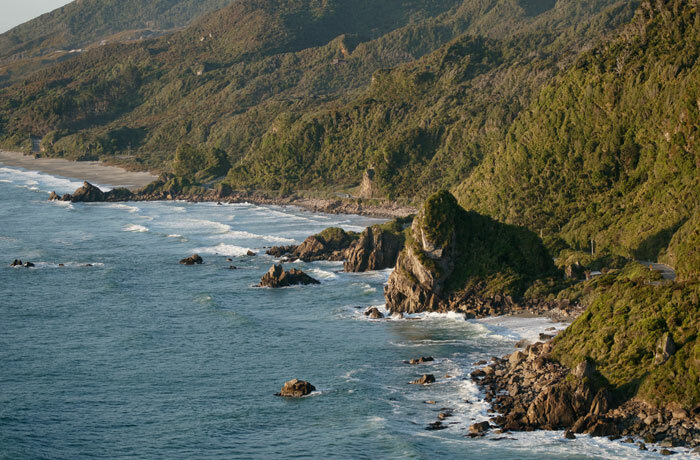 Karamea has a relaxed ‘off the beaten track’ feel. 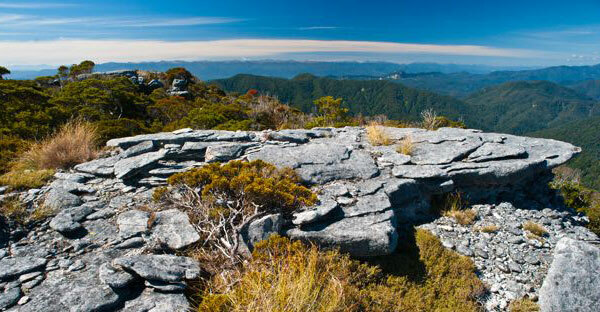 The area is a natural wonderland, with the beginning or end of the famous Heaphy & Wangapeka tracks. 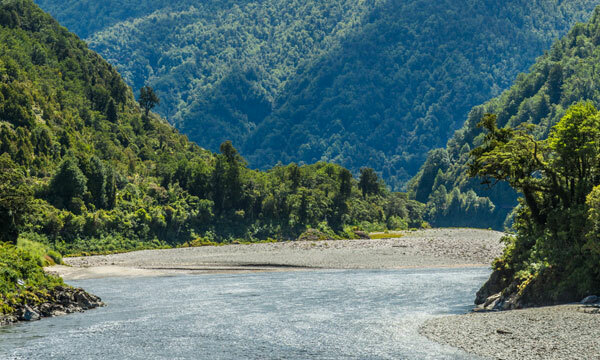 Reefton is Buller’s only inland town and is a curious mix of old and new. Its gold and coal mining heritage is still evident in many of the historic buildings. 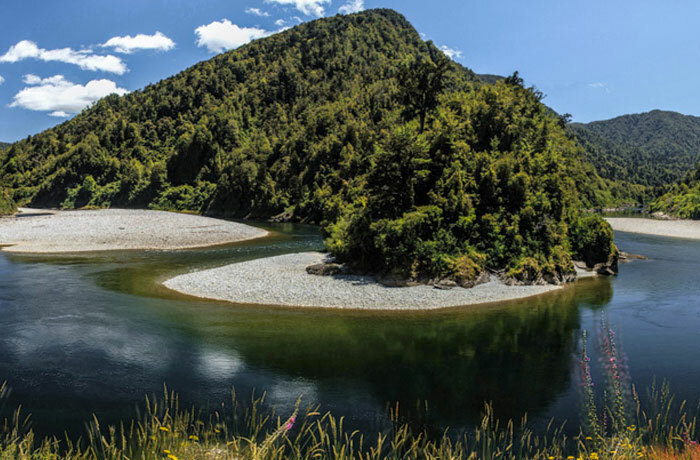 Reefton also features world class trout fishing, 4WD tracks, walking and mountain biking trails. Find information on the best ways to get to Westport, transport options, and how long it takes. View and download helpful maps and brochures about Westport and the surrounding district.